The tasting at Pichon Lalande was a cheering experience this year, bringing to mind the wines of the eighties which never missed here. Silky and ‘feminine’ in the inimitable Pichon style, it has depth and length – a real core too. 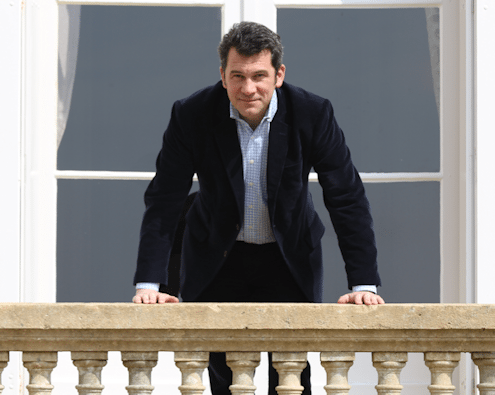 New director Nicolas Glumineau reinforced this impression “Many properties are looking for more and more Cabernet, but for us there are great ‘feminine’ Merlots, which are an important part of Pichon Lalande. We have great terroirs for great Merlot.” This a lovely wine, and since it is offered below the price of any other vintage on the market, represents a true en primeur buy. Welcome back. The second wine Réserve de la Comtesse also deserves a mention as a relative bargain for drinkers. The other big release of the morning is Léoville Barton. This is a good wine at a sensible price in terms of the quality of the wine and for a Saint Julien second growth. Even if it is perhaps less of a pressing en primeur buy than this Chateau has been in the past, this will undoubtedly provide much pleasure when pulled from the cellar in ten to twenty-five years from now. Bargain hunters should look at Beauregard in Pomerol, which made a very good 2012 which Robert Parker has called a ‘sleeper of the vintage’ (see the earlier post on this expression). l’Arrosée, which is an attractive Saint Emilion from a very good terroir at a very sensible price, and Faugeres too offers solid value in a quite modern style. Marquis de Terme is a solidly constructed lower-end Margaux Cru Classé.